New Mexico Military Institute introduced military training to High School Cadets in 1908. The War Department arrived on campus in the spring of 1909 to conduct a thorough inspection of the training provided to all attending cadets. 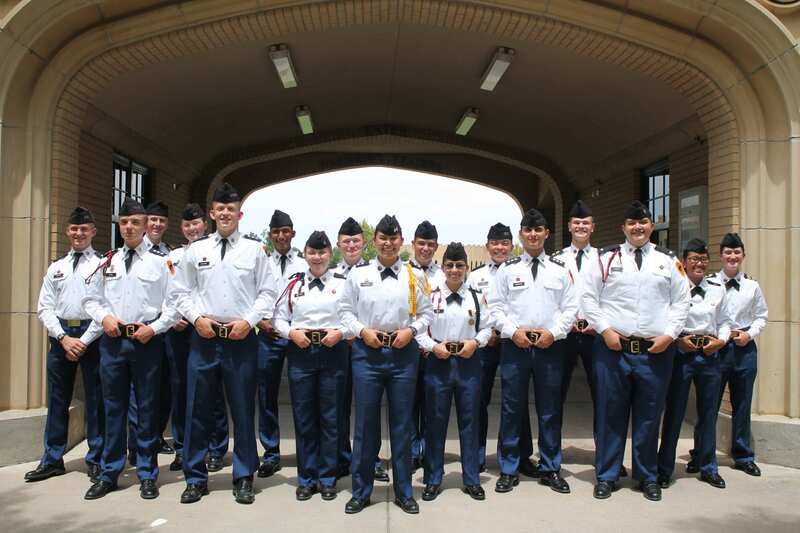 The Inspection was a resounding success and NMMI was recognized as an HONOR Military School.